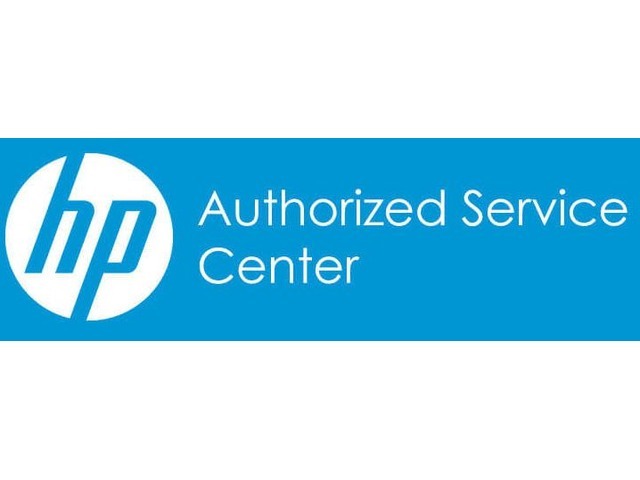 Are you looking for the best HP printer repair services for your office or home printer? 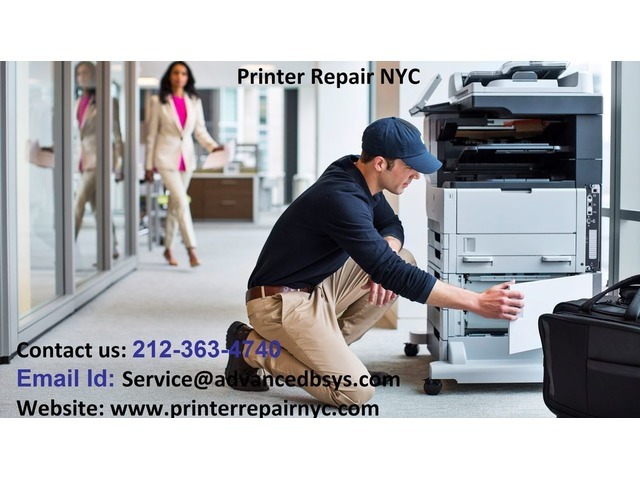 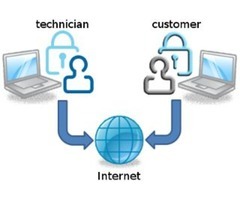 Then, you don’t have to look further; Advanced Business Systems is here with its effective and affordable services for your printer repair near me requirements. 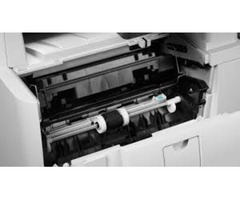 We not only repair the printers but also offer the maintenance services to keep your printer or copier always in working condition.